Does music reflect the times or do the times inspire the music? 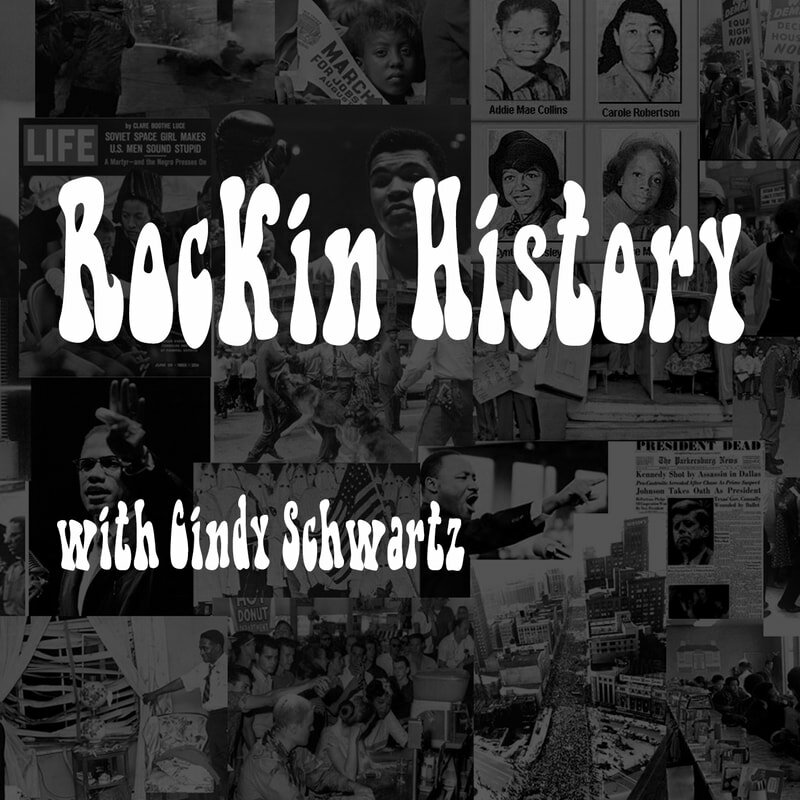 Rockin’ History attempts to answer this question by examining the connection between the classic rock songs of the 1960’s, 70’s and 80’s and the political, economic and social events of the time to see how they are interrelated. So sit back, grab a cup of coffee and join your host Cindy Schwartz every Monday through Thursday at 11am for a new and more relaxed way to learn about our glorious and at times, tumultuous past.